SKU: 3310. 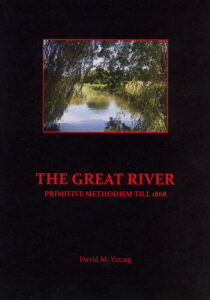 Categories: Church History, Devotional. 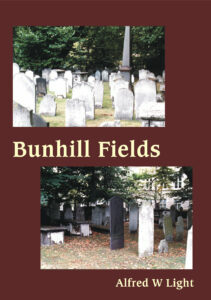 Mr. Davies, whose sermons we well remember, has produced a remarkable book, full of fine specimens of Welsh oratory. 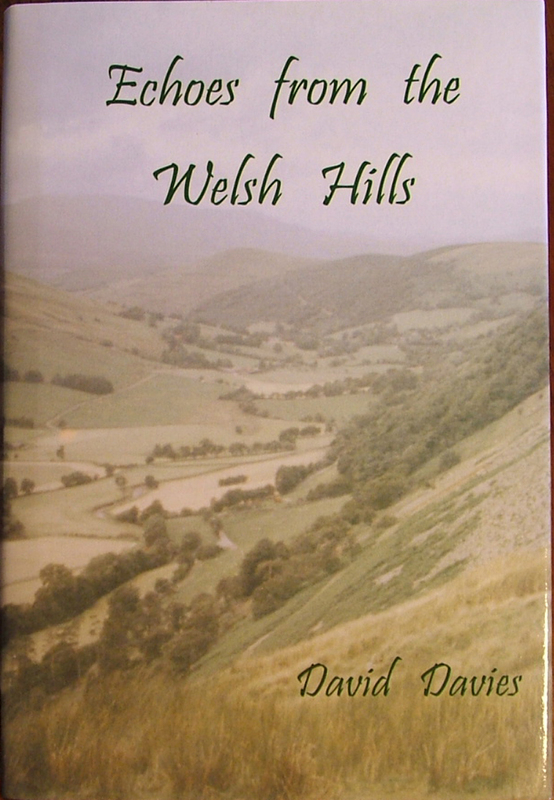 One is made by these ‘Echoes’ to fall in love with Welsh piety and to long for its like in our English villages… We shall not be surprised to hear that Mr. David Davies’s books obtains a high meed of praise from his own countrymen, and that it interests many readers in other lands. 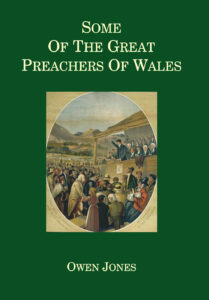 We know of no volume which gives so good an idea of the power of the living ministry of Wales.” —The Rev. C H. Spurgeon, in the Sword and Trowel. ‘Echoes from the Welsh Hills’ is a most readable book. May the Master put His seal upon it. A charming and instructive book… There is scarcely a page that does not contain something worth quoting and learning. 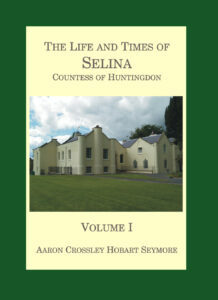 The book is bound in dark green cloth and comes in an attractive dust-jacket. 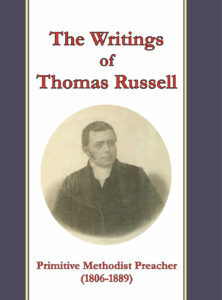 It makes an ideal present and presents a unique introduction to Welsh godliness of a former age.